I’m a biologist and have a Master in Applied Statistics from University of Granada (Spain). Furthermore I’m a PhD candidate at University of Granada. The focus of my disertation is the spatio-temporal dynamics of Pyrenean oak forests (Quercus pyrenaica) in mediterranean mountains. 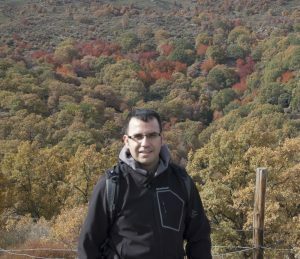 I work as an ecologist at Laboratory of Ecology of Andalusian Institute for Earth System Research, involved in the Sierra Nevada LTER-site and in the development of the Information System of Sierra Nevada Global Change Observatory. Previously, I worked as an ecologist consultant for four years, focusing on restoration projects and ecology of threatened species. I like to introduce myself also as an ecoinformatic. My expertise is the analysis of ecological data with R and programming tools. 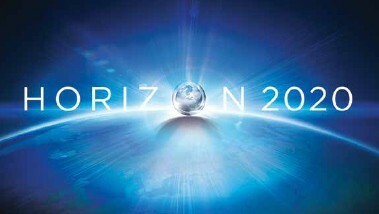 High experience in use of R, GIS and reproducible science tools (metadata) also belong to my abilities. 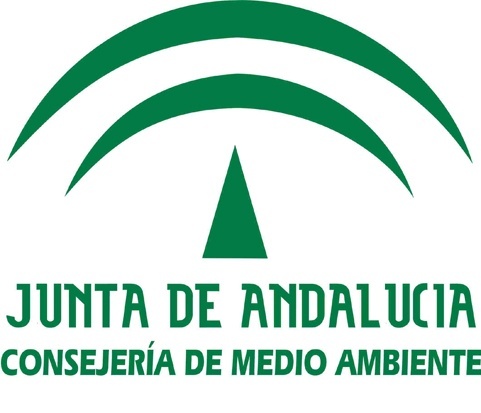 I’m currently co-leading the Ecoinformatic Working Group of the Spanish Terrestrial Ecology Association (AEET) .